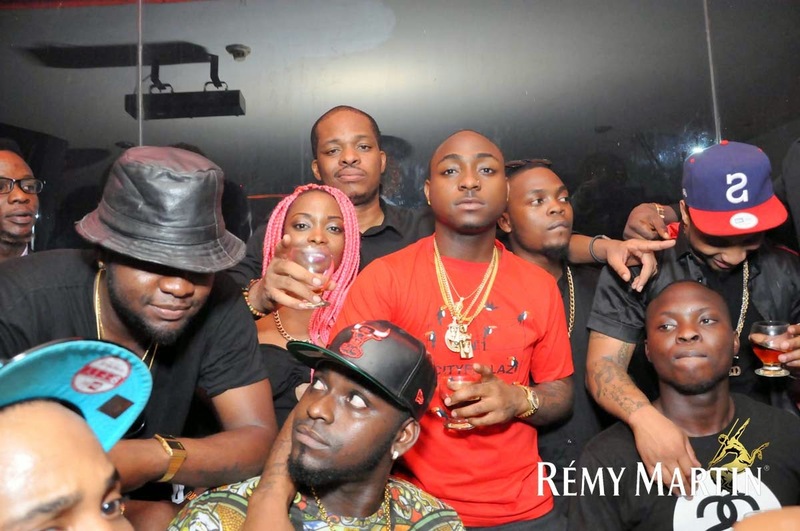 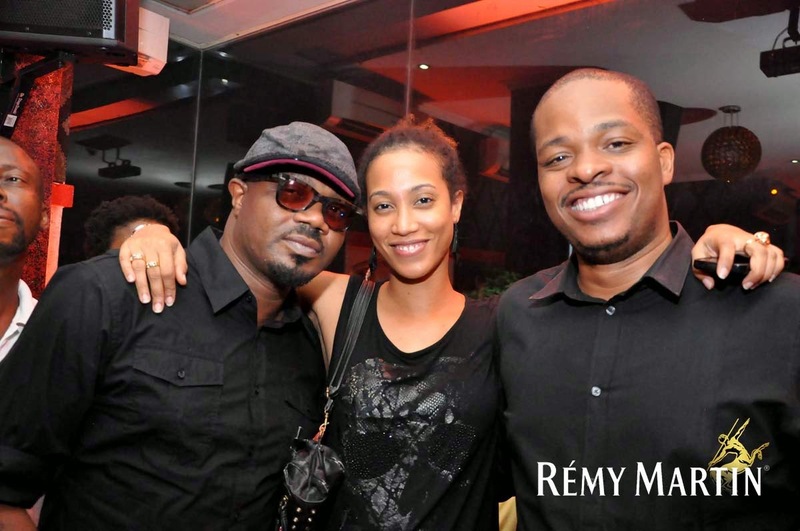 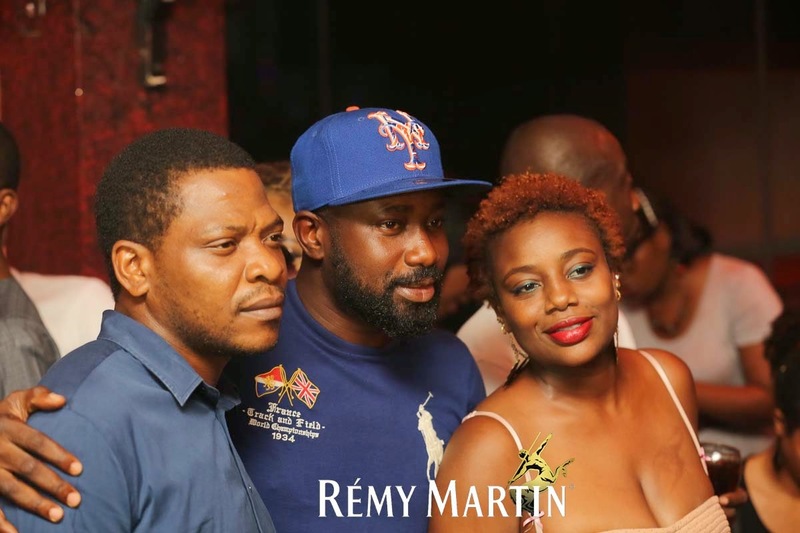 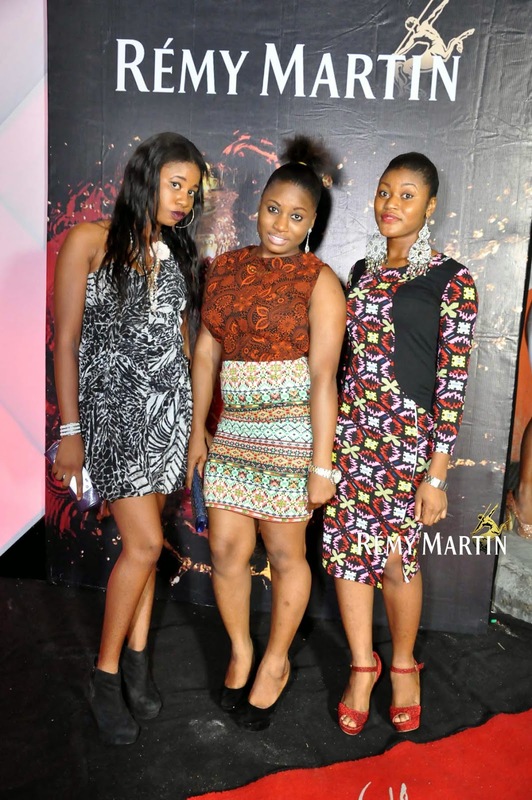 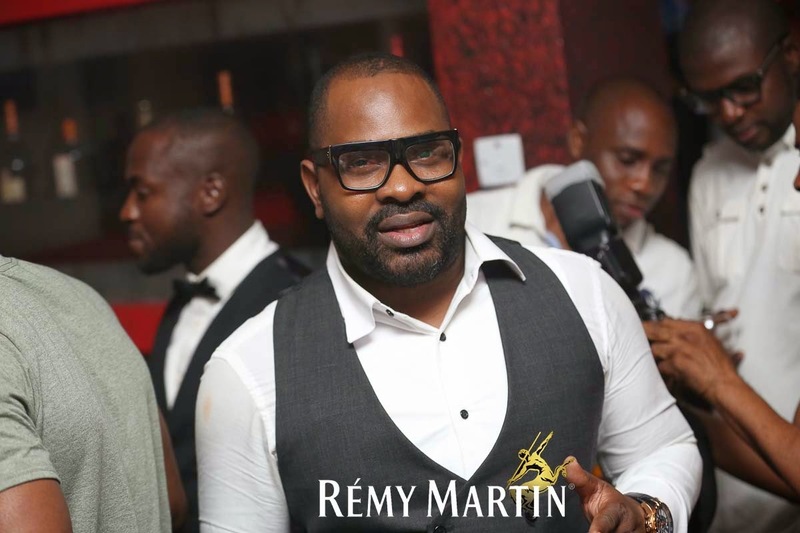 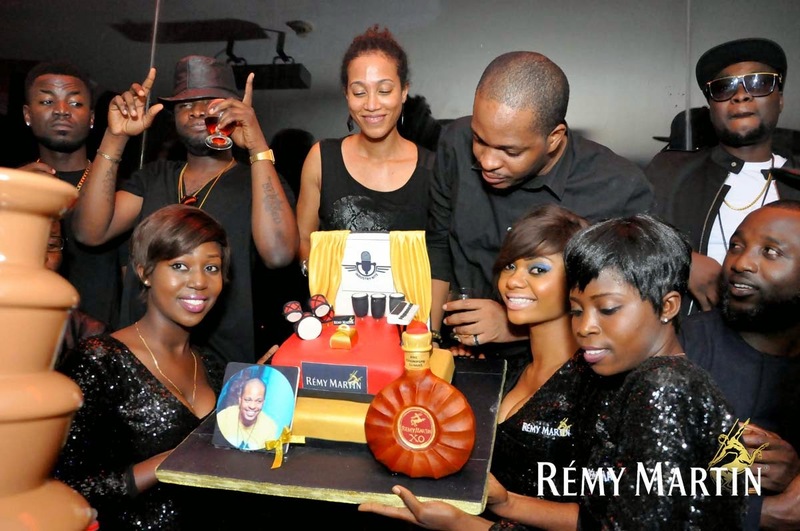 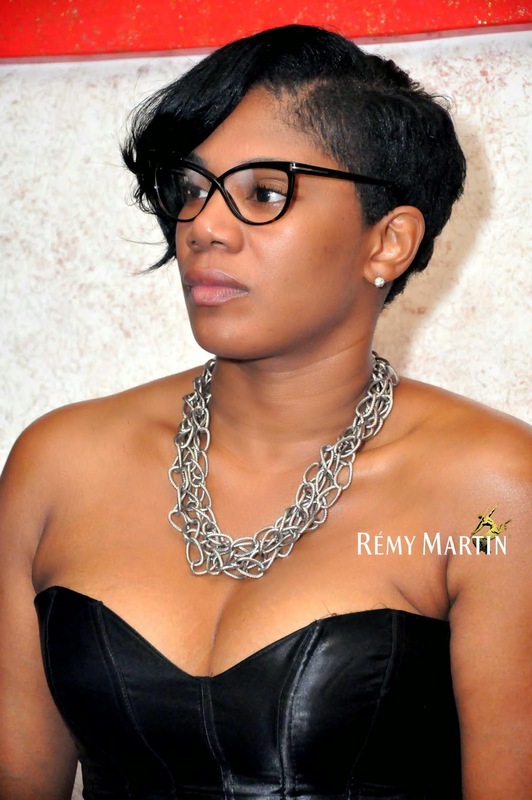 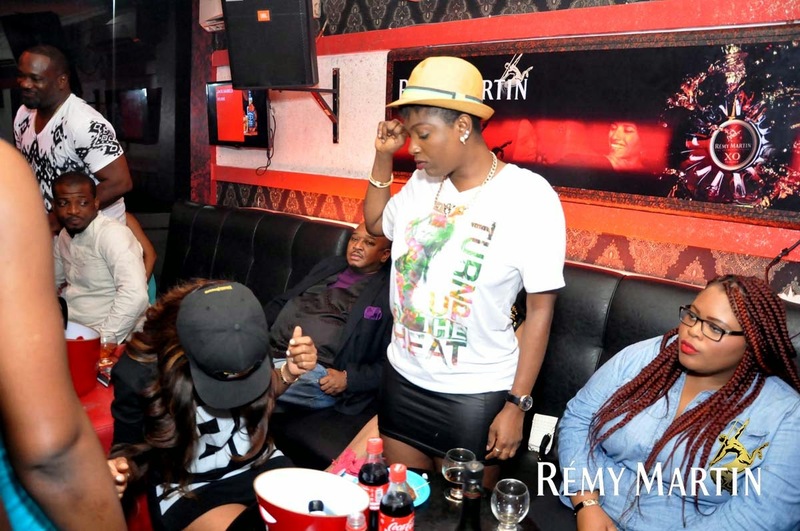 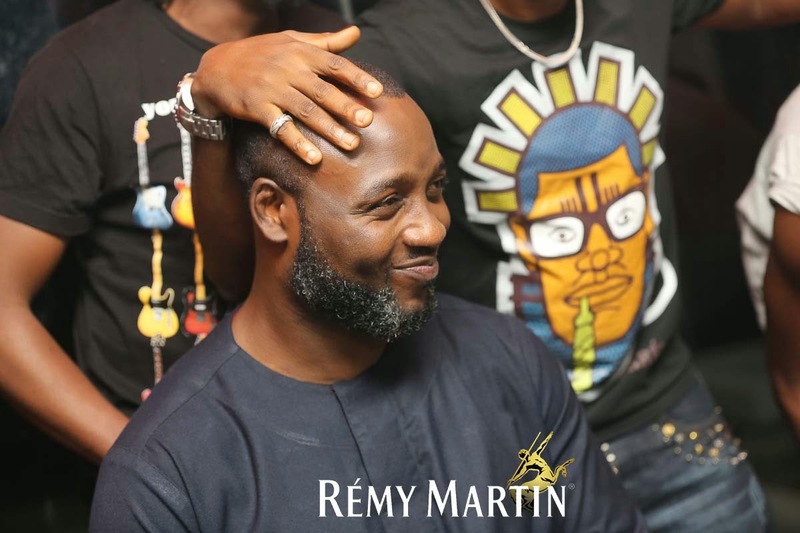 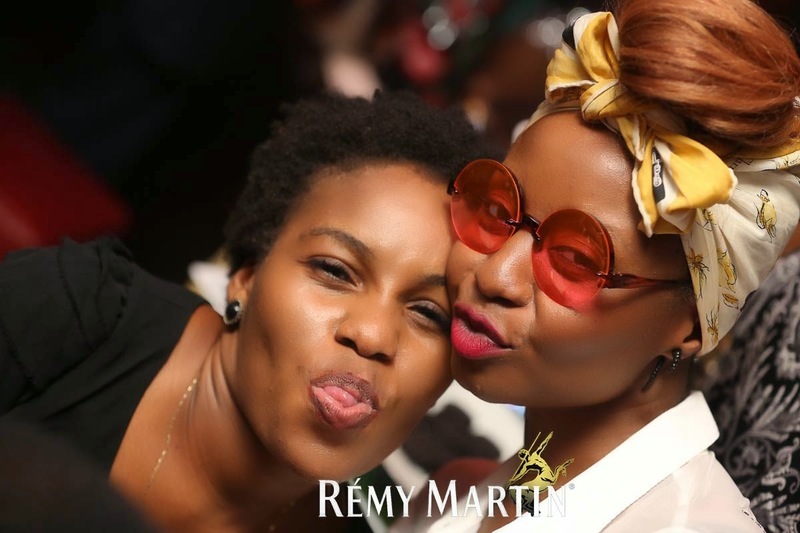 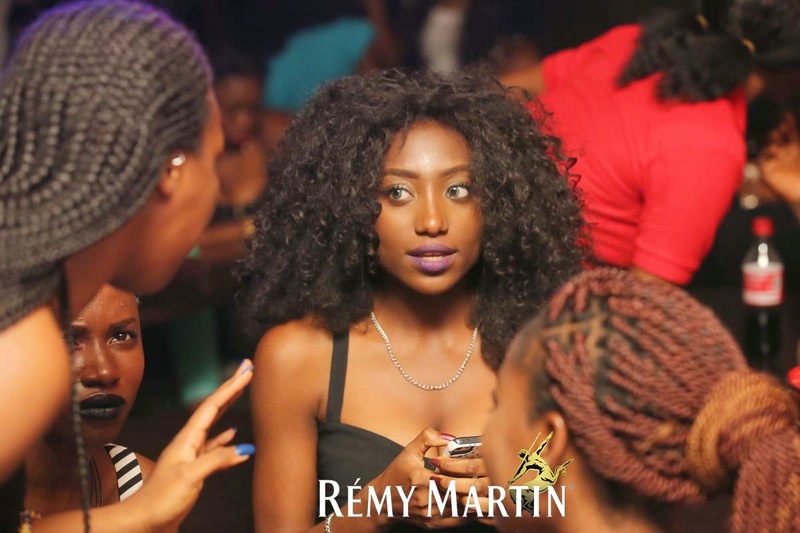 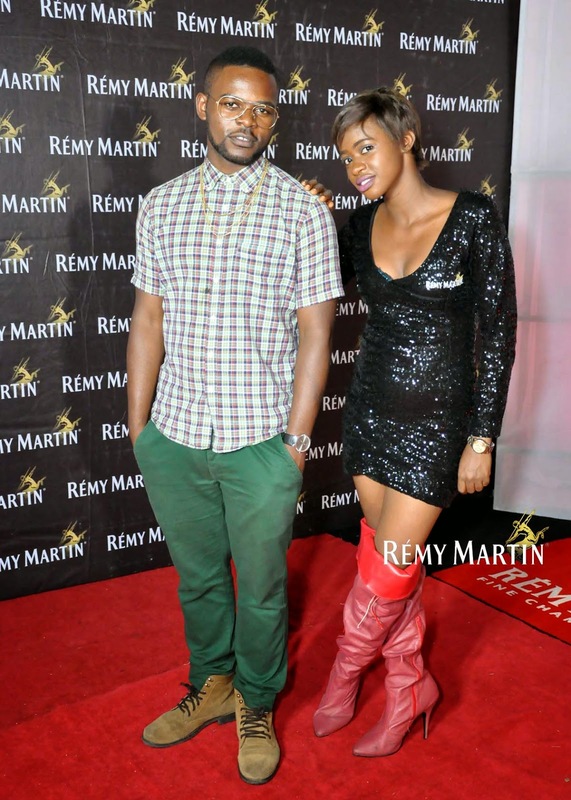 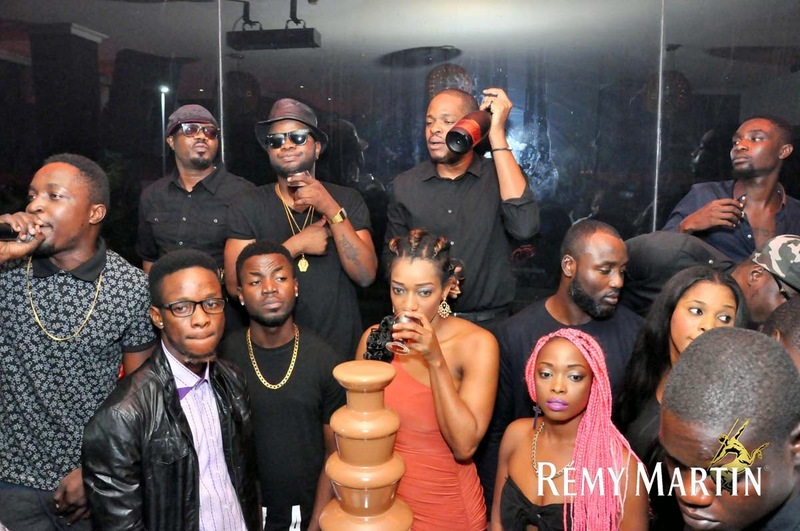 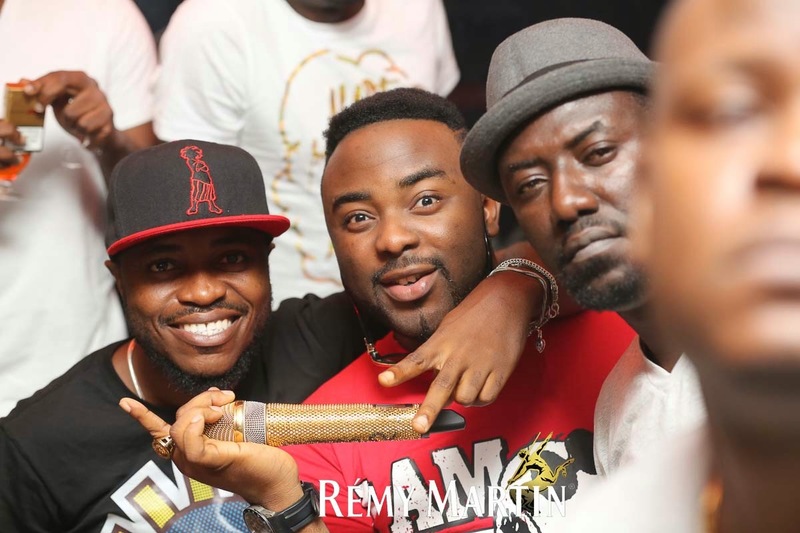 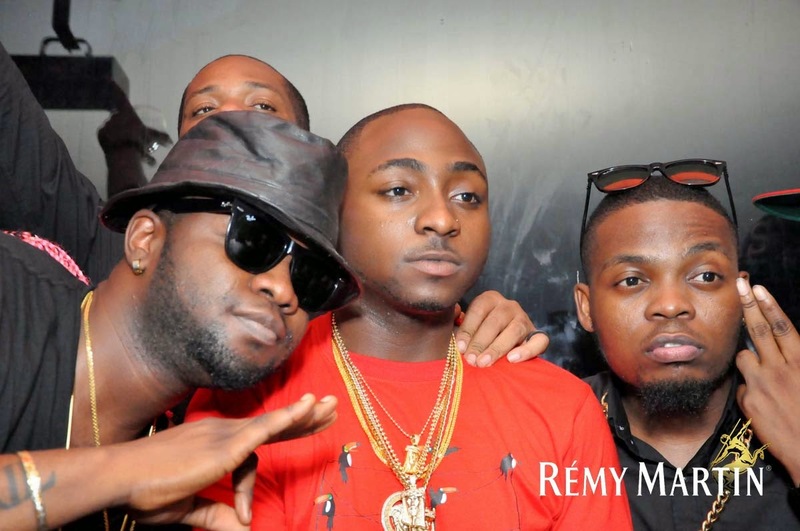 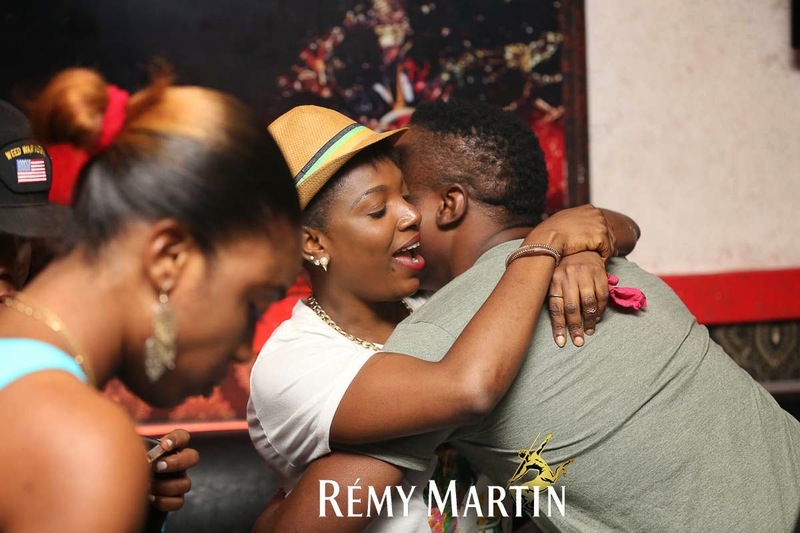 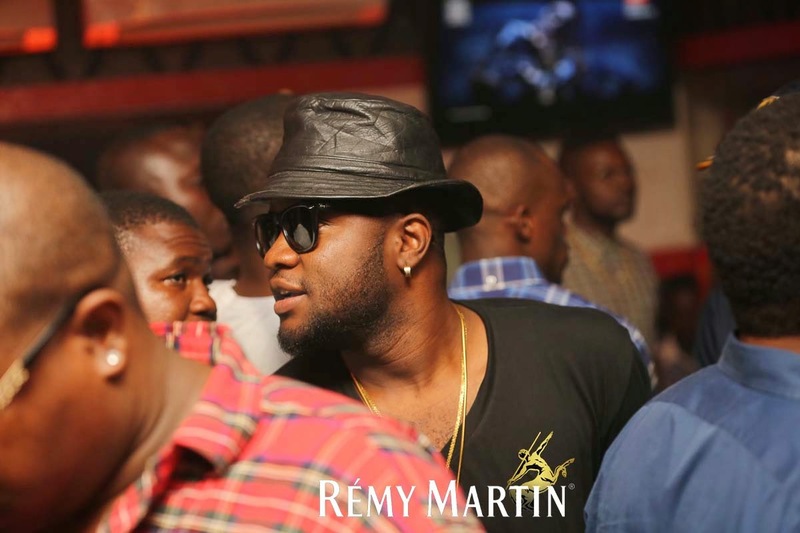 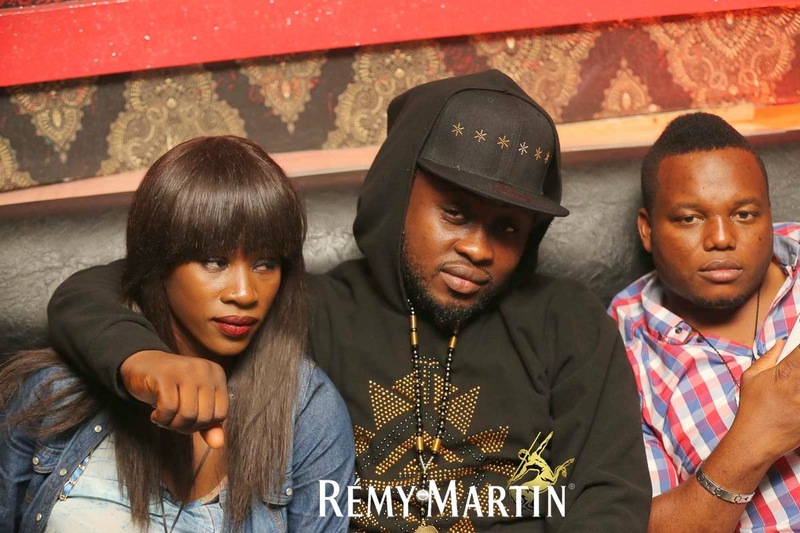 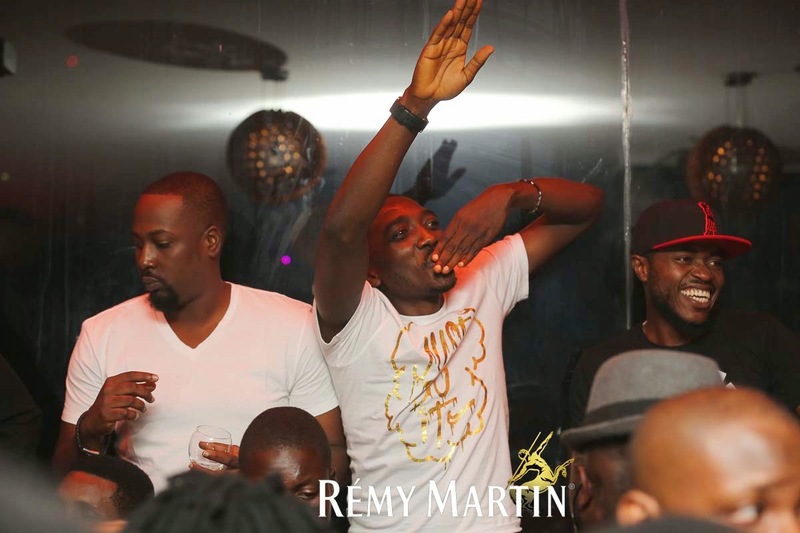 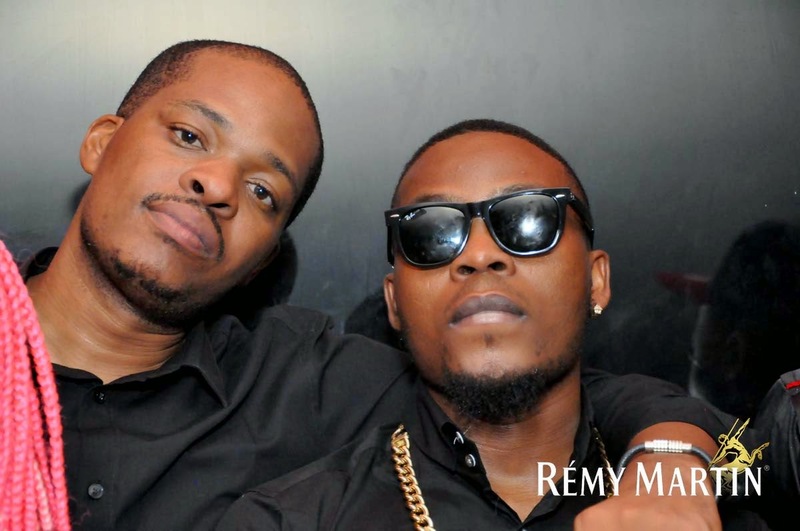 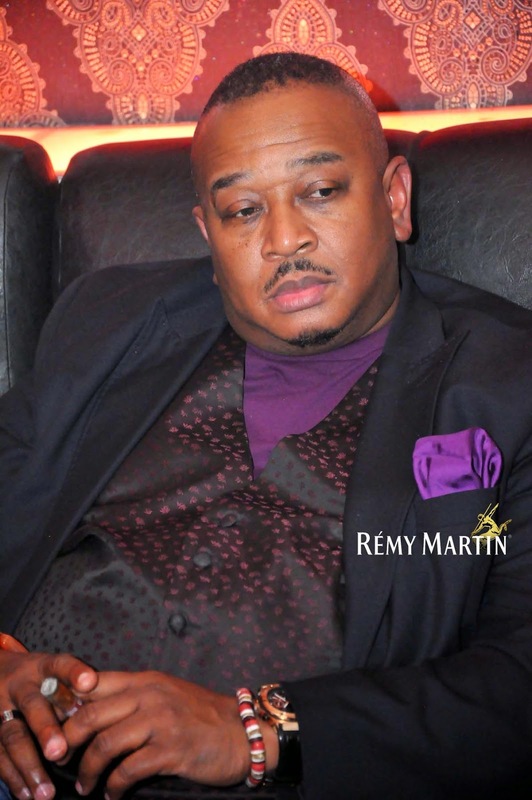 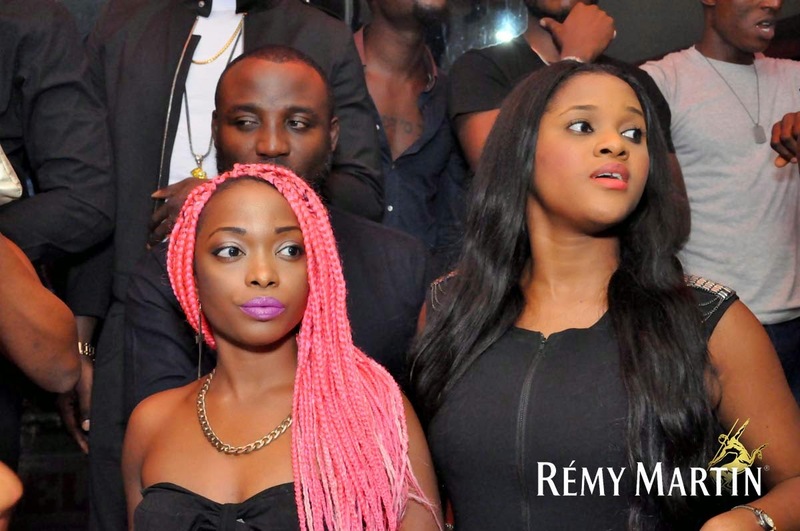 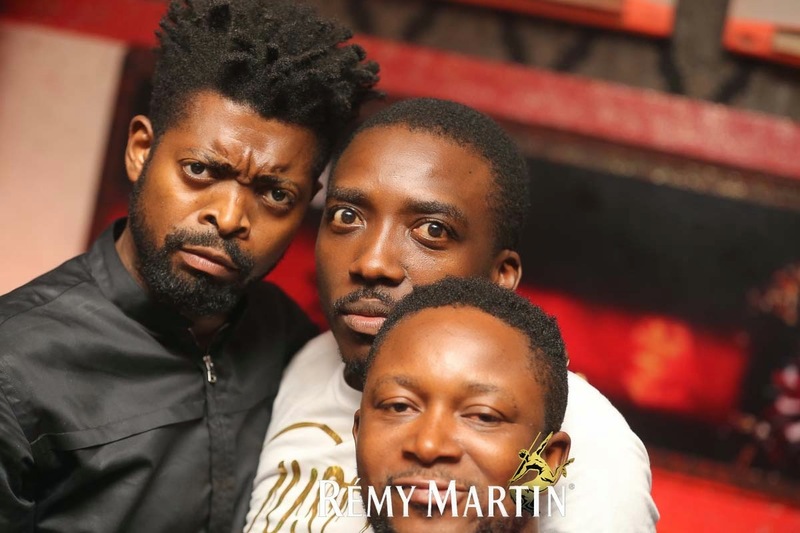 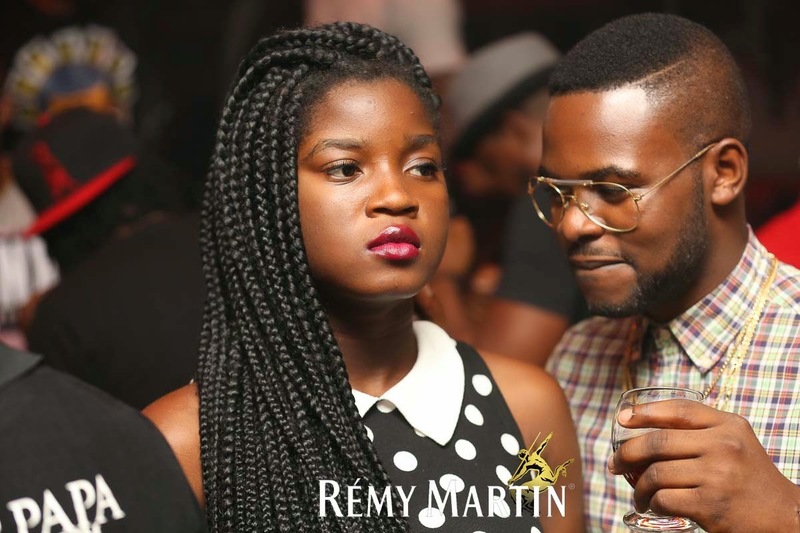 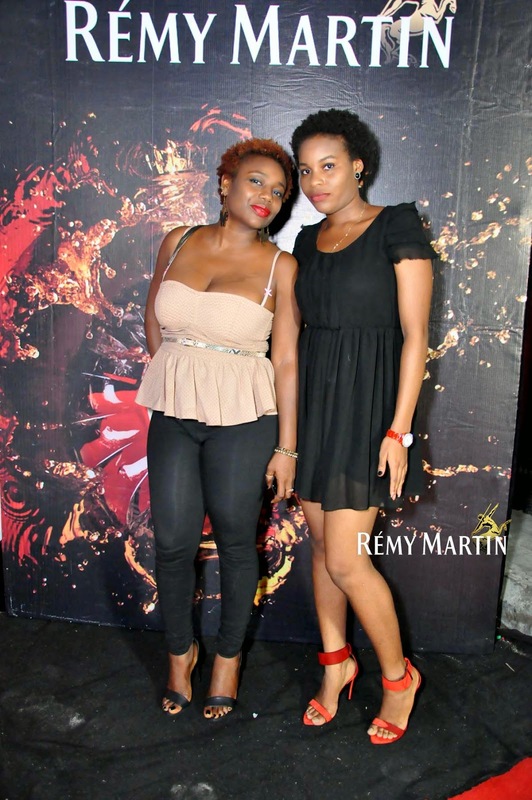 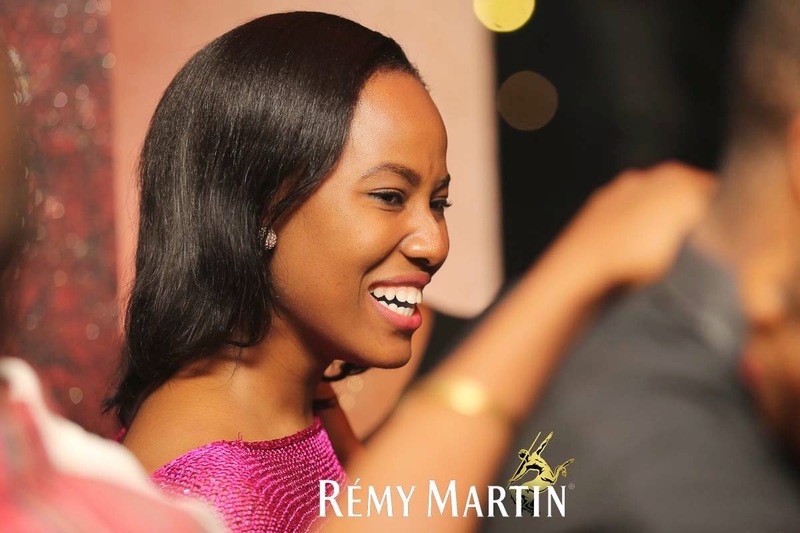 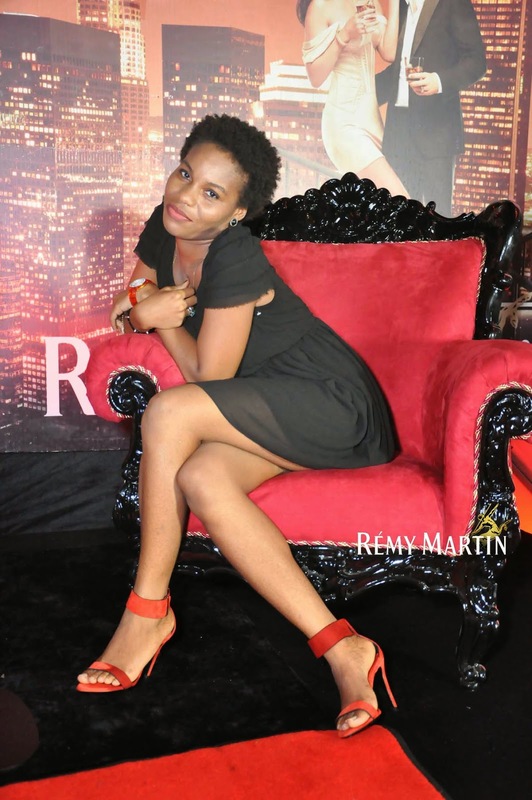 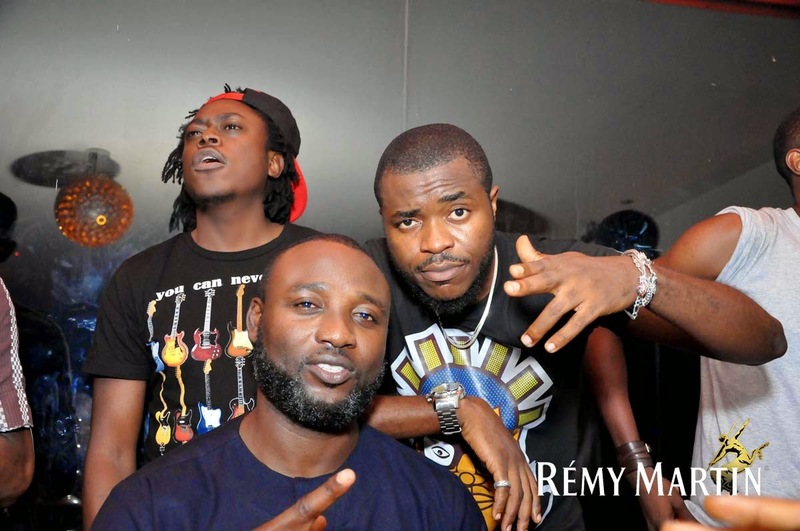 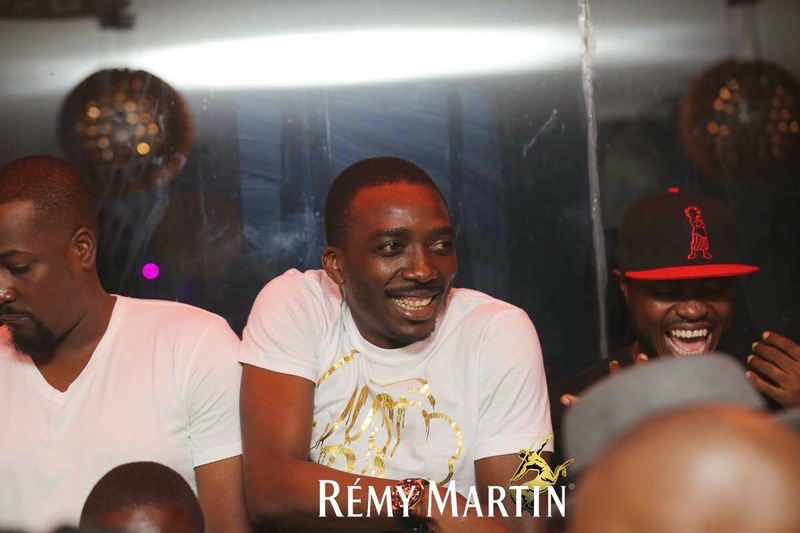 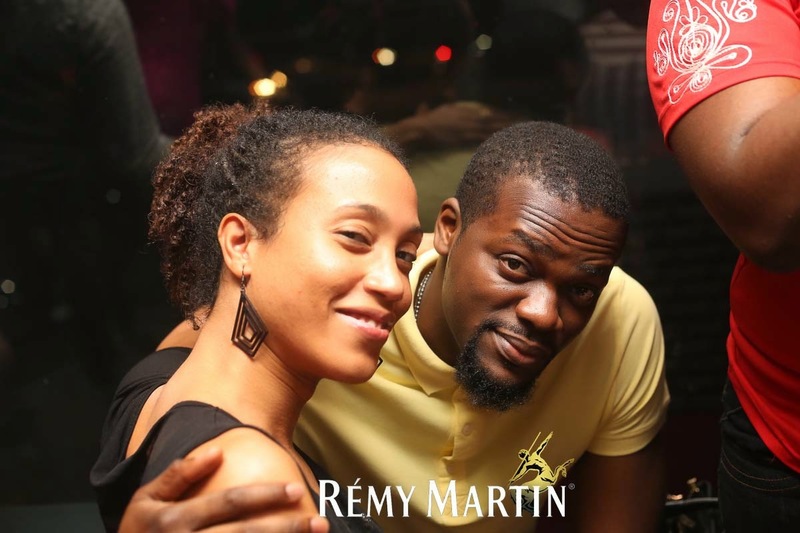 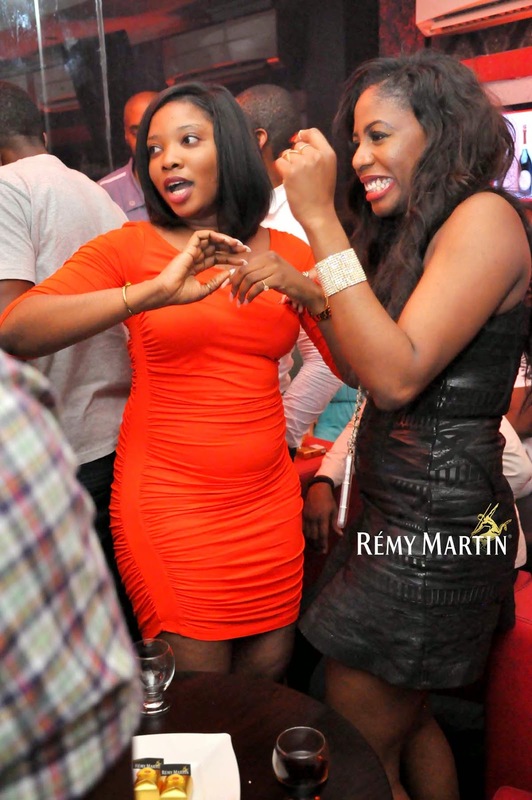 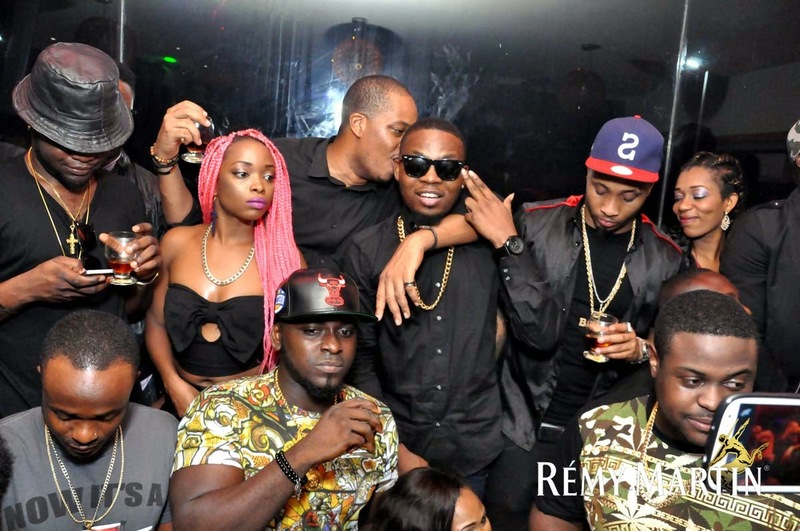 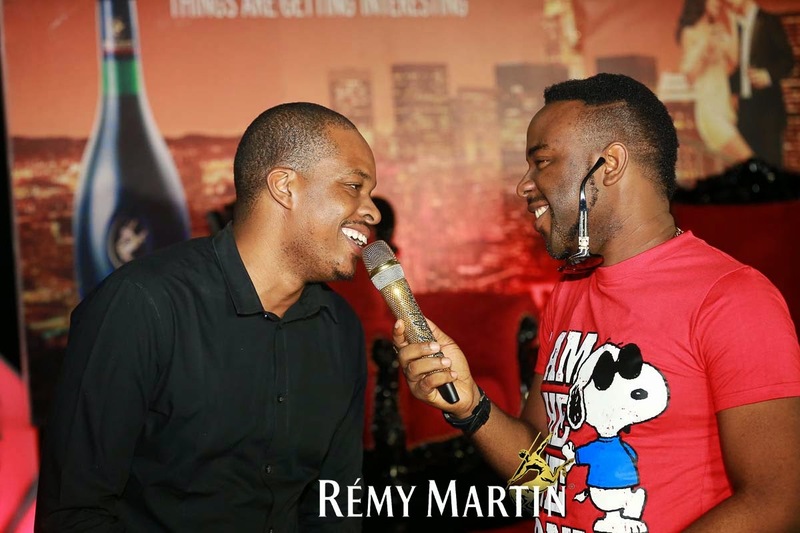 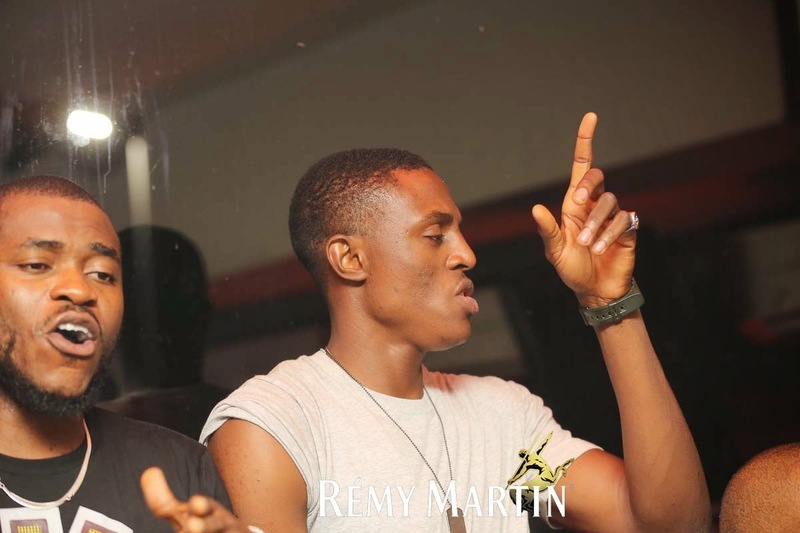 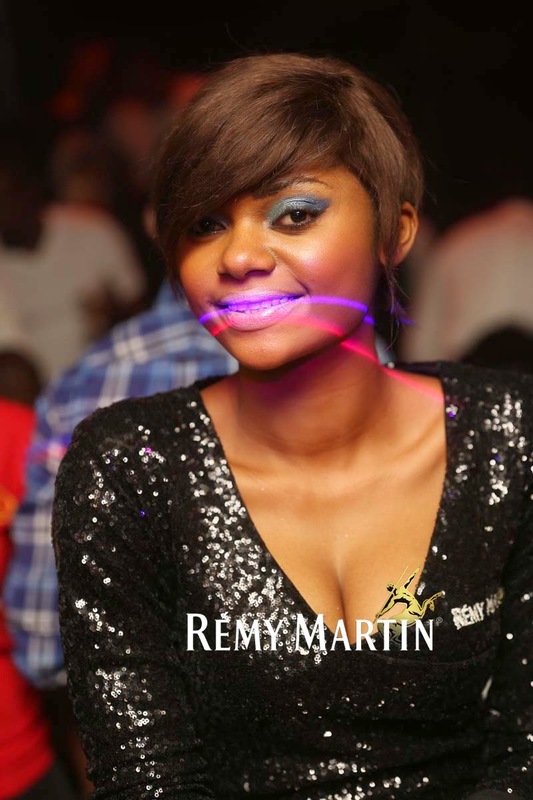 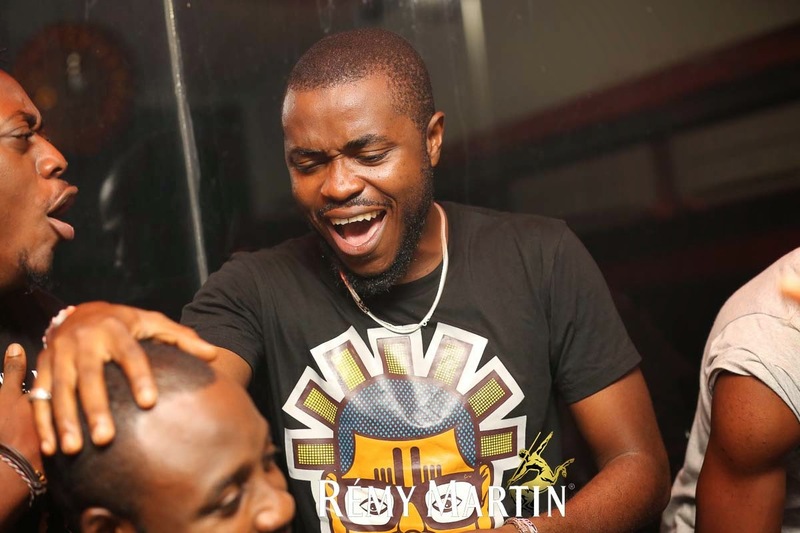 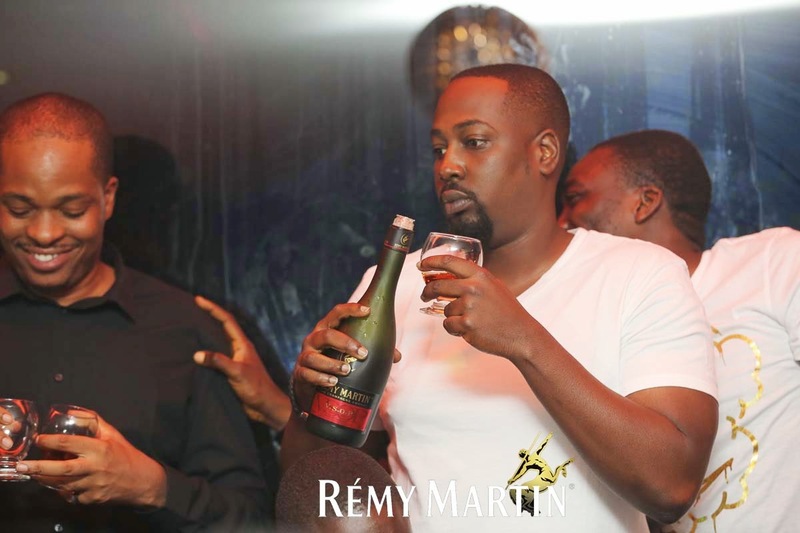 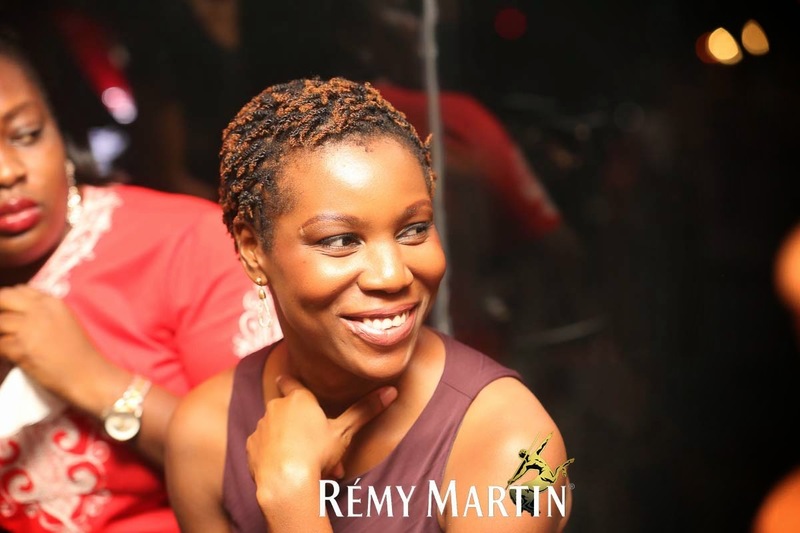 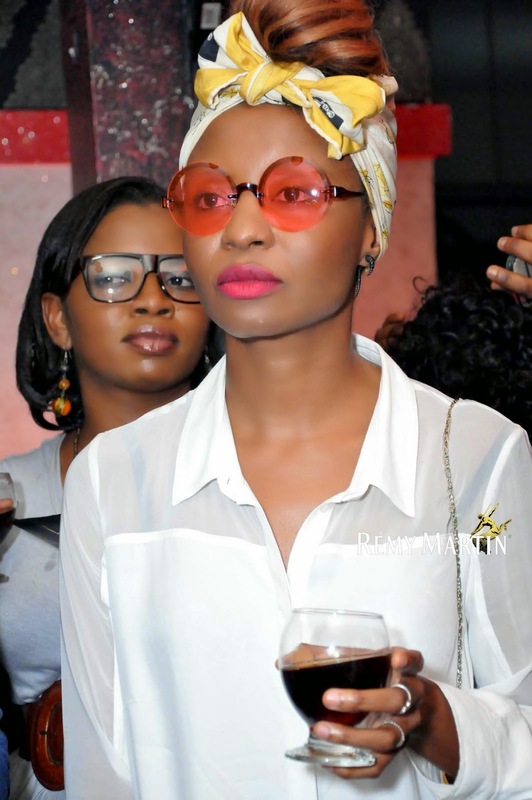 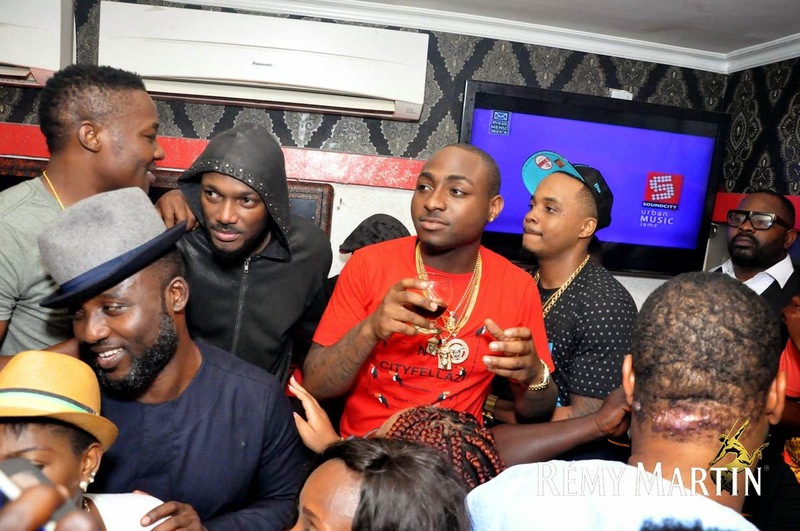 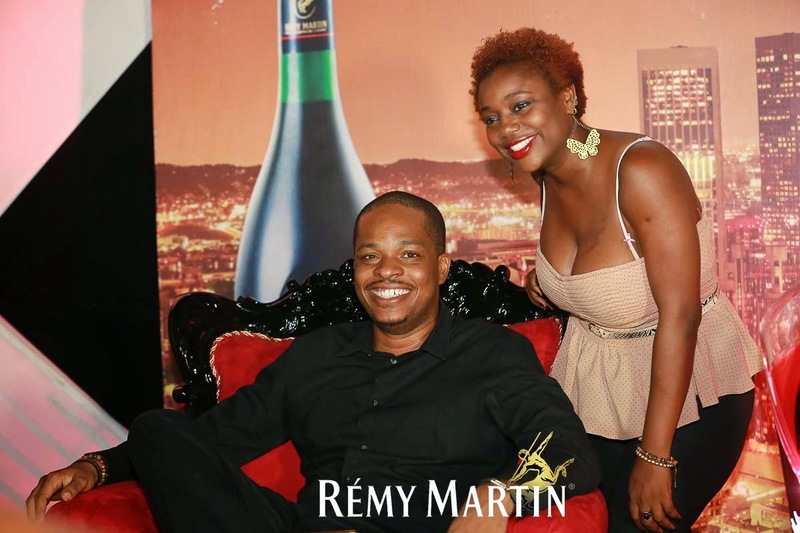 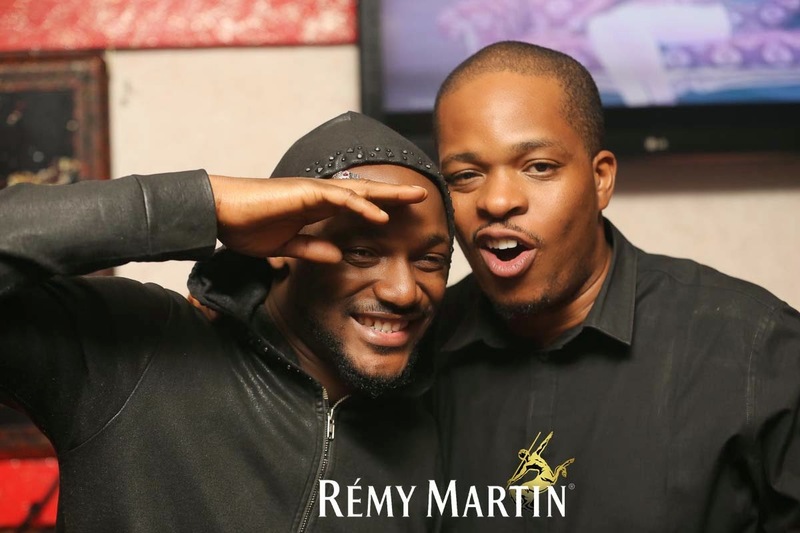 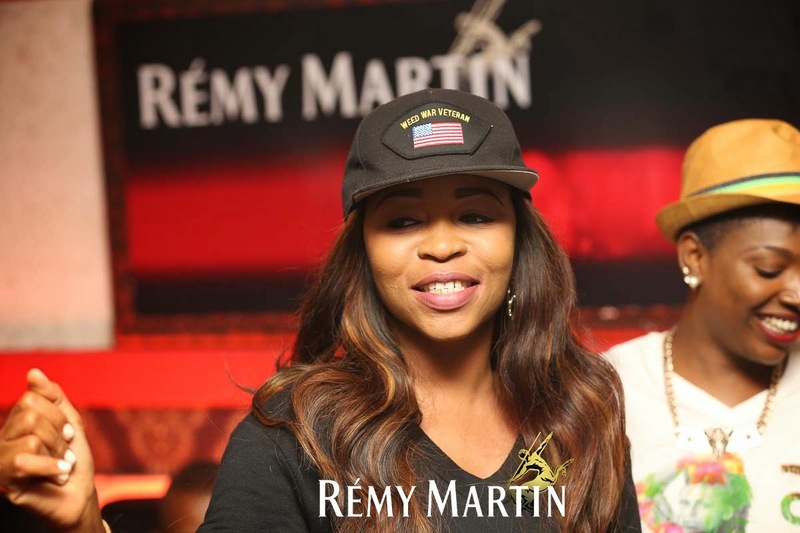 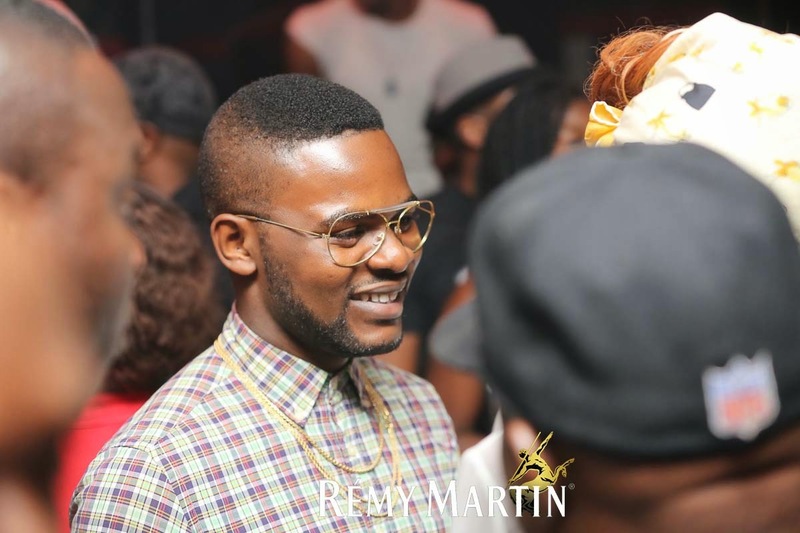 " In a night of fun filled activities, Remy Martin treated Industry Nite founder Matthew Ohio and his friends to a VIP styled party at The Place, Lekki. 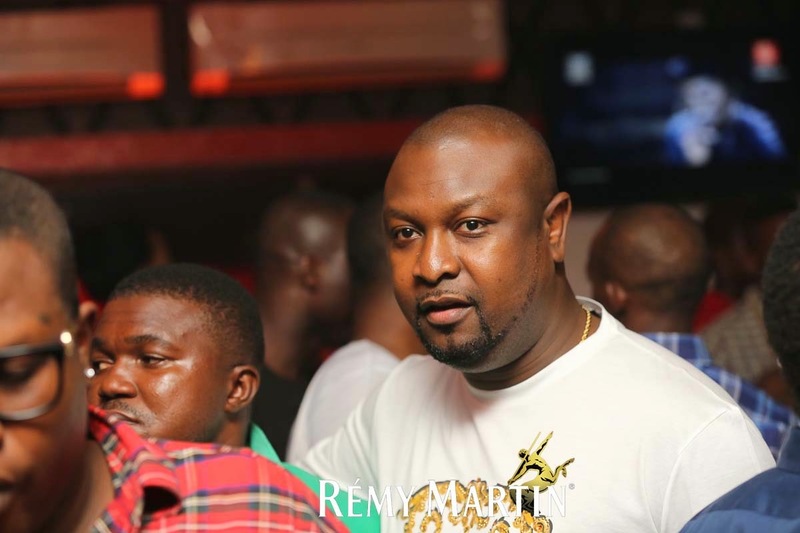 Matthew Ohio is a showbiz enthusiast, Show Promoter and business man who started the Industry Nite in 2009 as an independent platform for artists to showcase their selves. 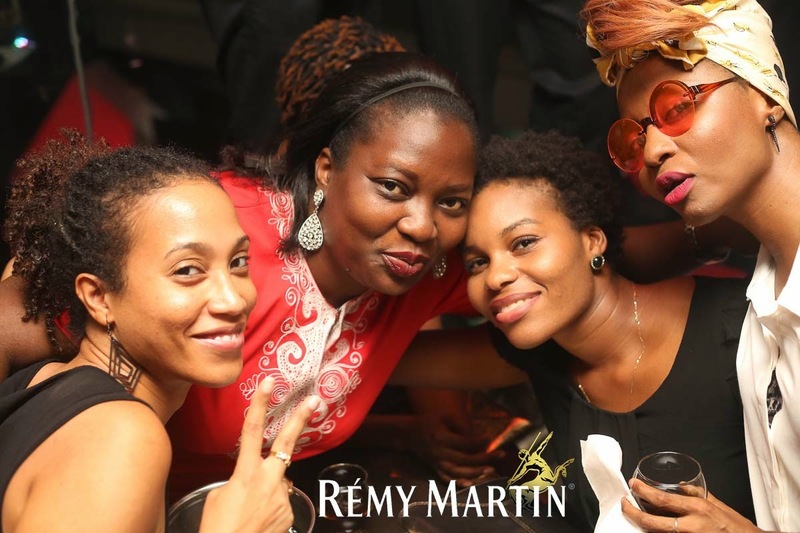 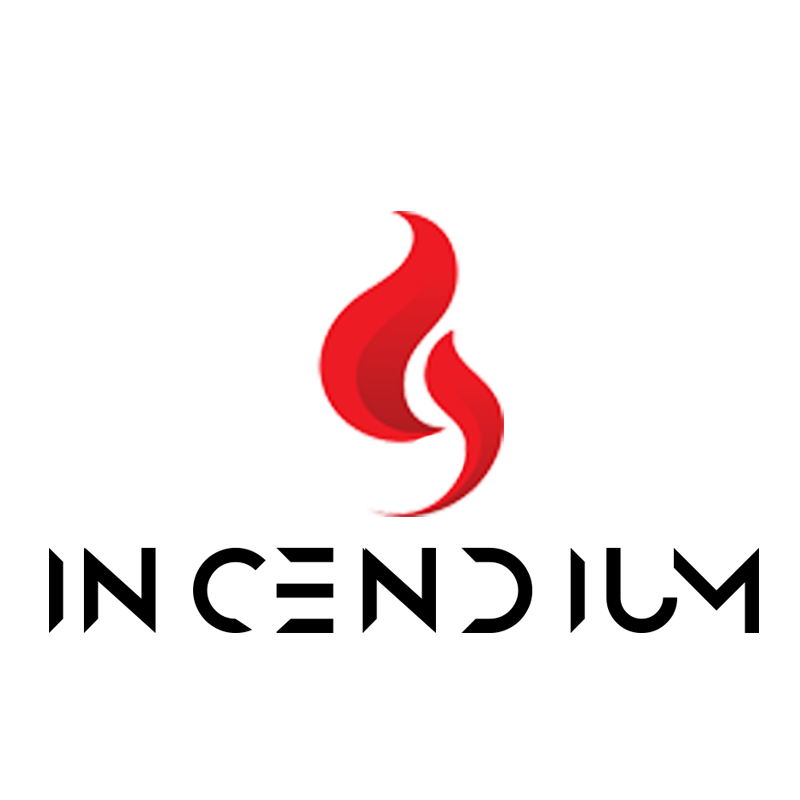 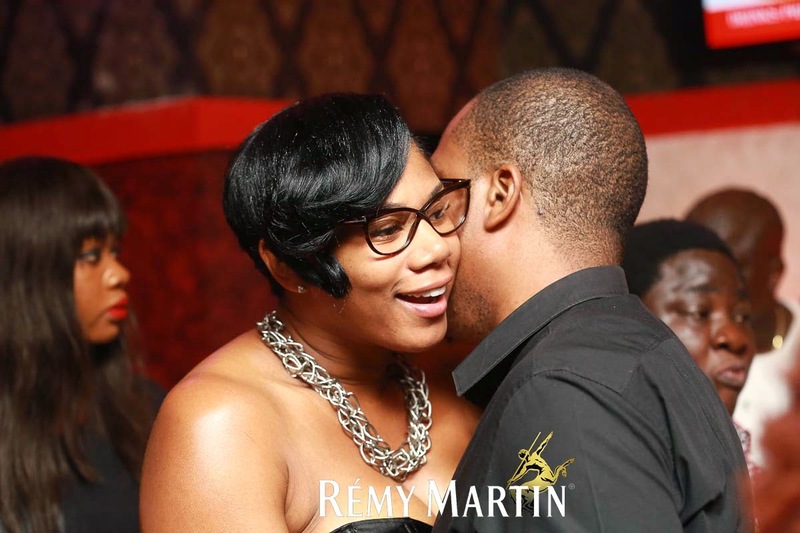 The event, which held on Saturday 21st June; saw great music, endless flow of premium cognac Remy Martin and Hors d’oeuvres for the attending invitees. 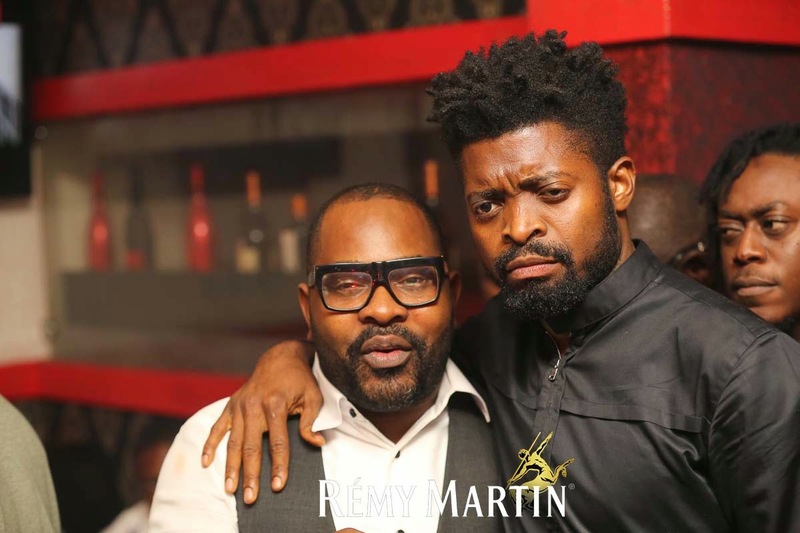 Guests present included 2 Face, Annie Idibia, Falz the Bahd guy, Olamide, Davido, Skales, Sheyman, Kamal Ajiboye, IK Ogbonna, B Red, DJ Jimmy Jatt, Julius Agwu, Basketmouth, Bovi and more. 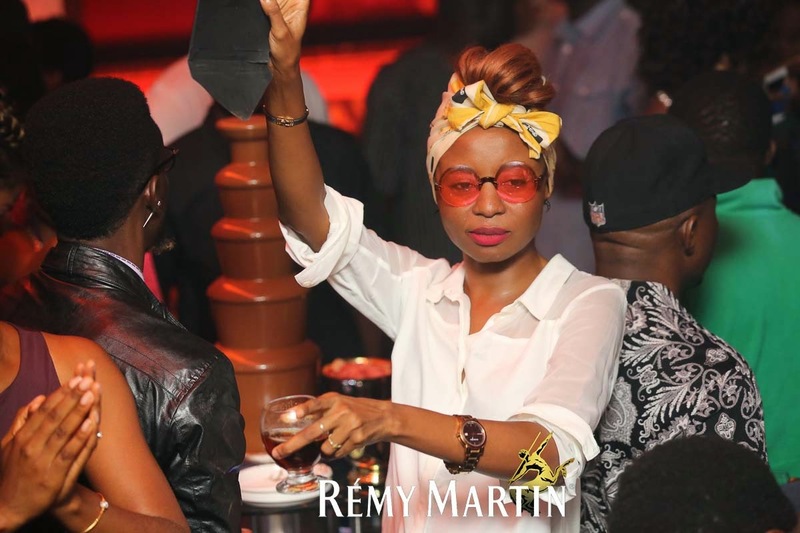 The Remy Martin Pace Setters VIP party is in line with the brand’s goal of celebrating Nigerian achievers across every walk of life. 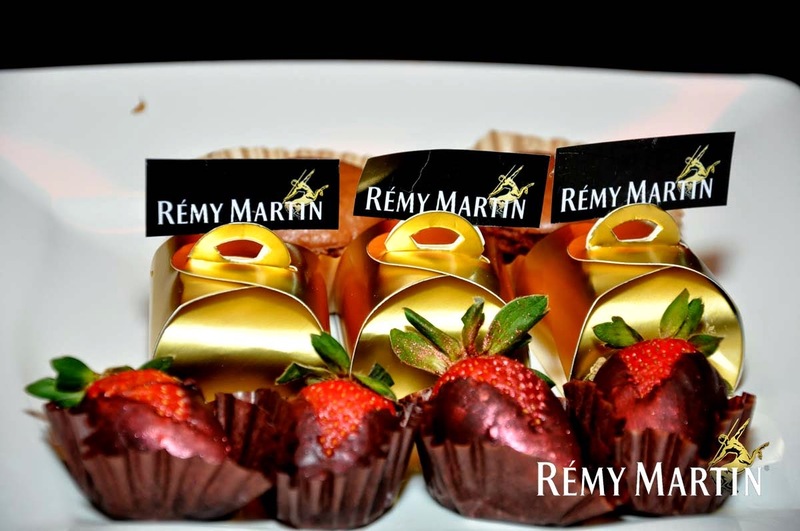 Stay in the mix! 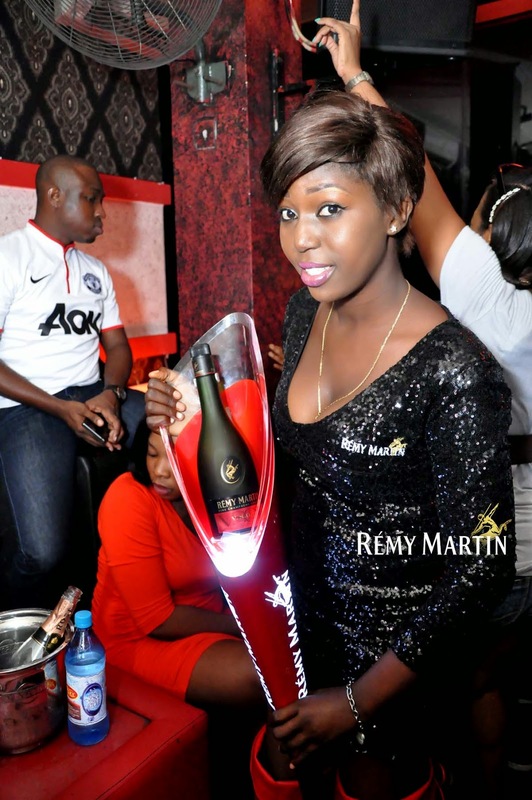 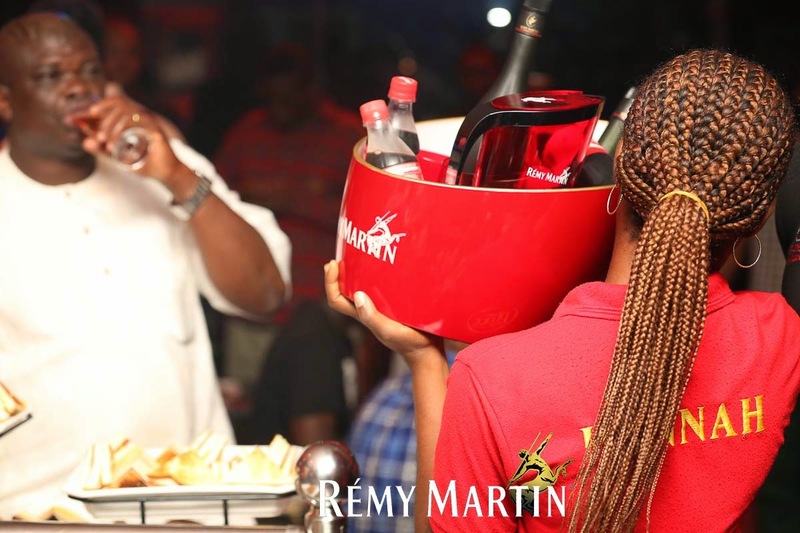 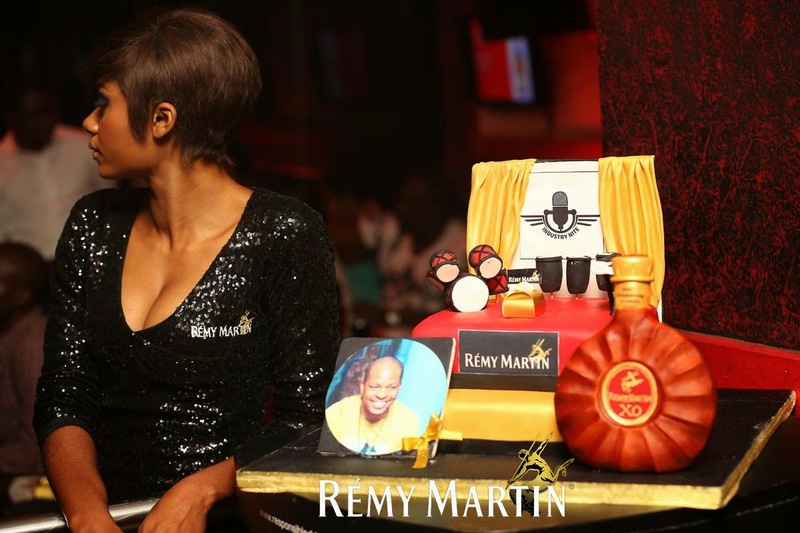 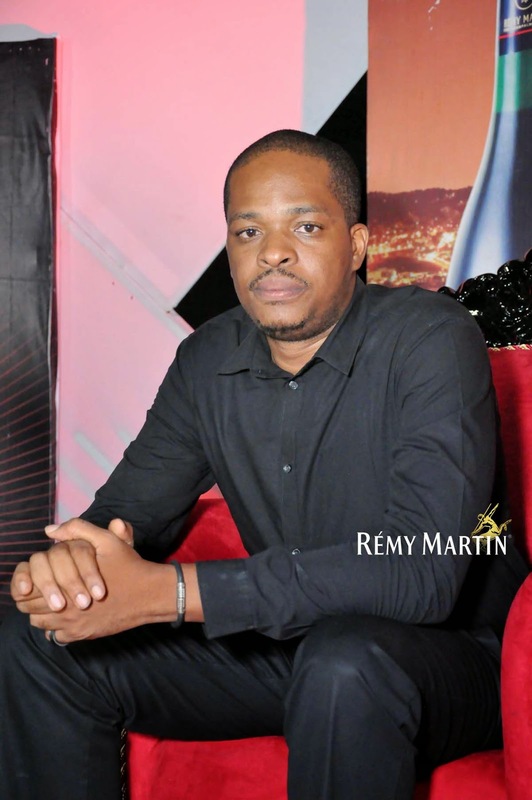 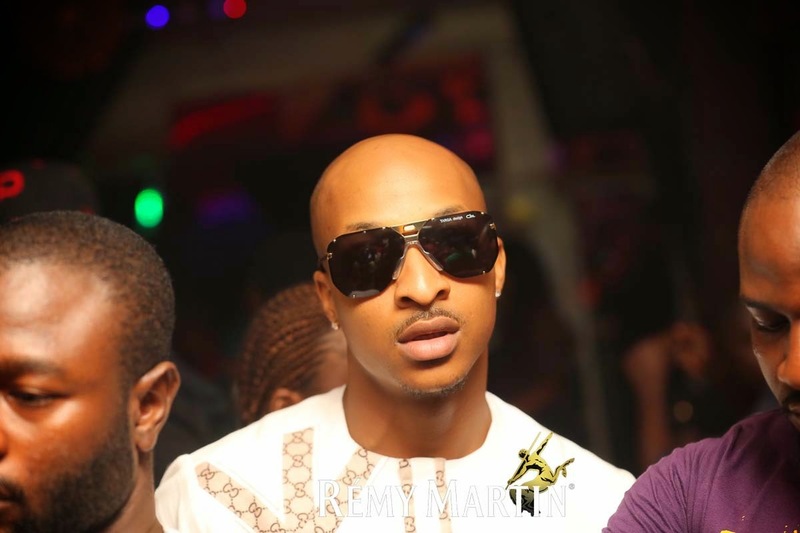 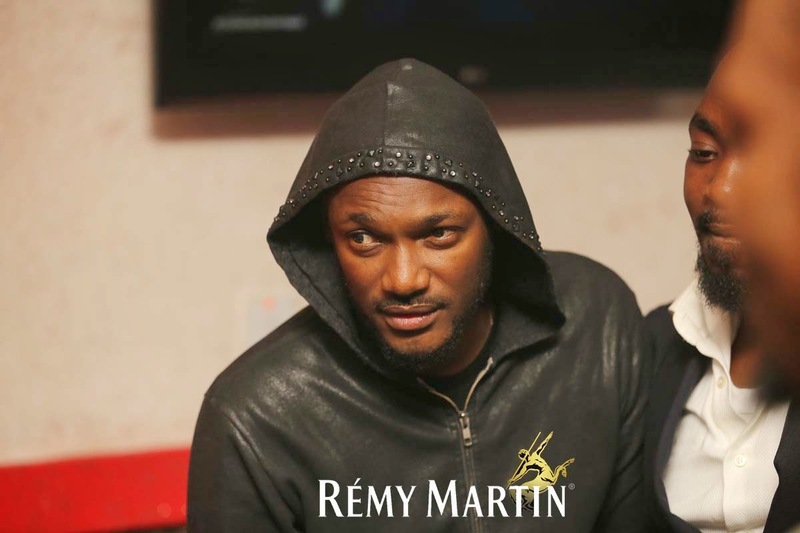 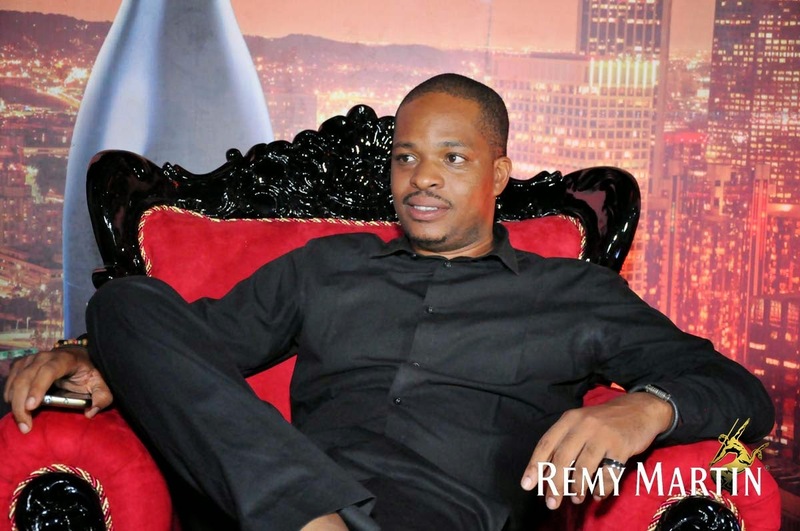 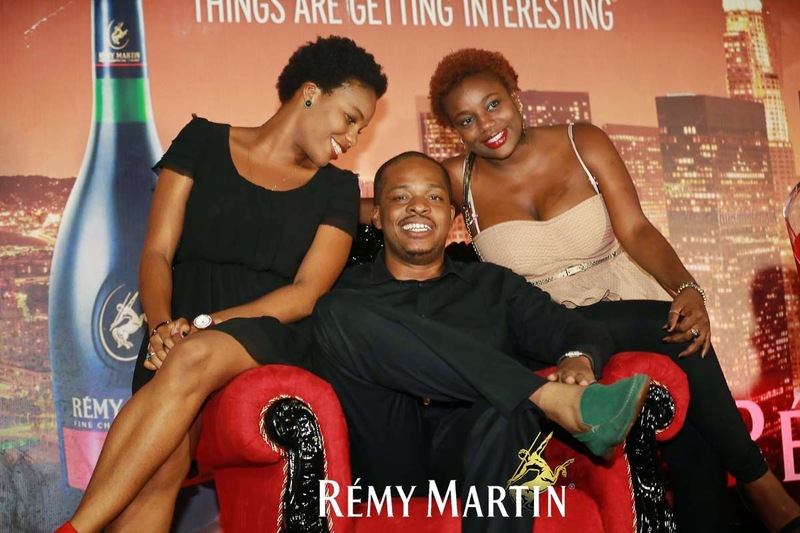 Like the official Remy Martin Nigeria Facebook Fan Page – http://www.facebook.com/remymartinnigeria and follow @remymartinNG for more interesting updates and exciting give away."